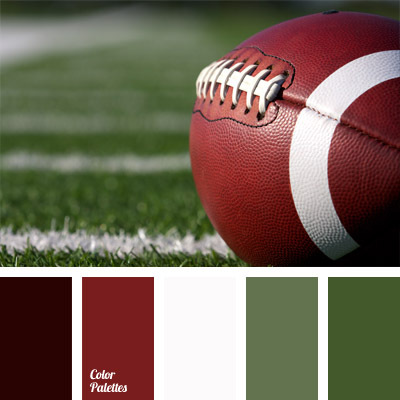 acid-green, color of green field, color of green grass, color of red skin, color of rugby ball, color of wine, colors for American party, dark green color, deep red and wine color, green pine color, shades of green, white and deep red. 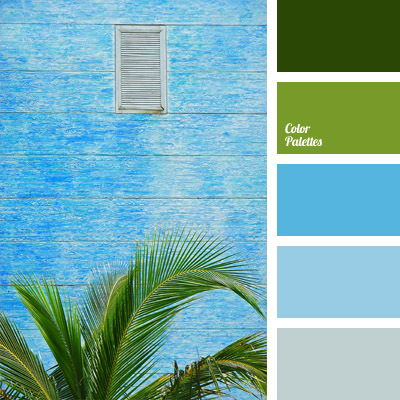 bright-blue color, color matching, color of palm, color of palm leaves, color of the sky, color palettes for decor, dark green, dark olive, decor colors, gray-blue, green and blue, palettes for a designer, shades of blue, shades of green. 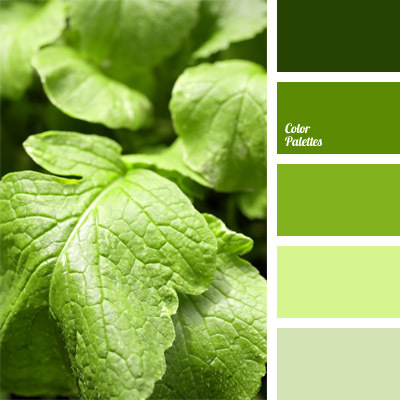 bright green, color combination for interior decor, color matching, color of basil, color of green apple, color of green tea, color scheme for interior design, monochrome color palette, monochrome green color palette, shades of green. 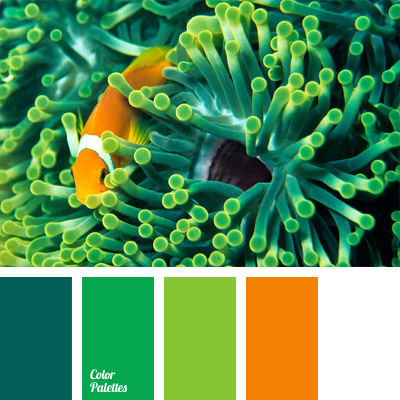 color of a clownfish, color palettes for decoration, color selection, colors for decoration, designer’s palettes, orange and white, pale green, see green, shades of green, turquoise green. 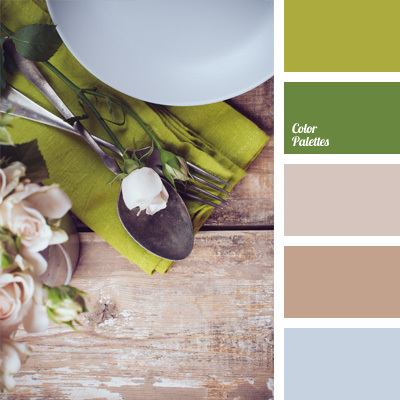 brown and green, cold and warm shades, color palette for wedding, color selection, color solution for wedding and wedding decoration, colors for table decoration, grey blue, olive, palette for wedding decoration, shades of brown, shades of green. 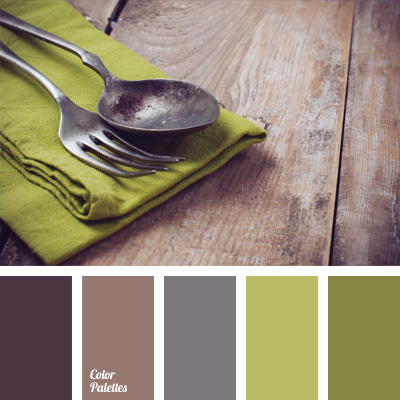 color palettes for decor, color solution, decor colors, gray color, light green, olive green color, palettes for a designer, shades of brown, shades of green. 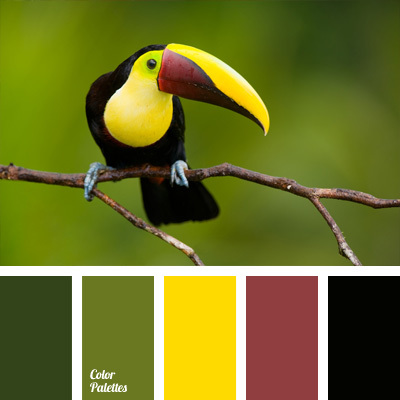 black, black and yellow, color of toucan’s beak, shades of green, yellow and green. 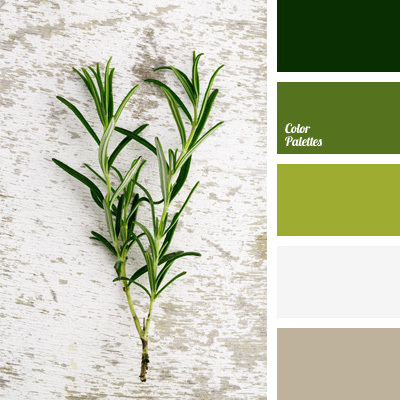 color of green grass, color of greens, color pallets for decoration, color solution, colors for decoration, designer’s palettes, grey brown color, shades of green.